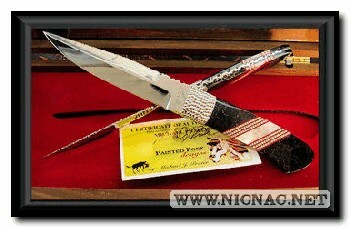 Painted Pony Knives Custom Tommy Lee Boot Knife Paragon Seki Japan Black. 7 7/8 inches overall open length with a 4 inch blade. 3 ounces.